Hunt these monsters will horn and hammer. In the latest trailer for Monster Hunter X, we get a chance to see the new horn and hammer weapons. Since one of the biggest aims of the newest Monster Hunter will be attachment to the player's weapon, you can bet that these new horn and hammer weapons will be at the center of gameplay. Monster Hunter X will feature four villages, four hunting styles, four main monsters, and deals with the themes of crossing. 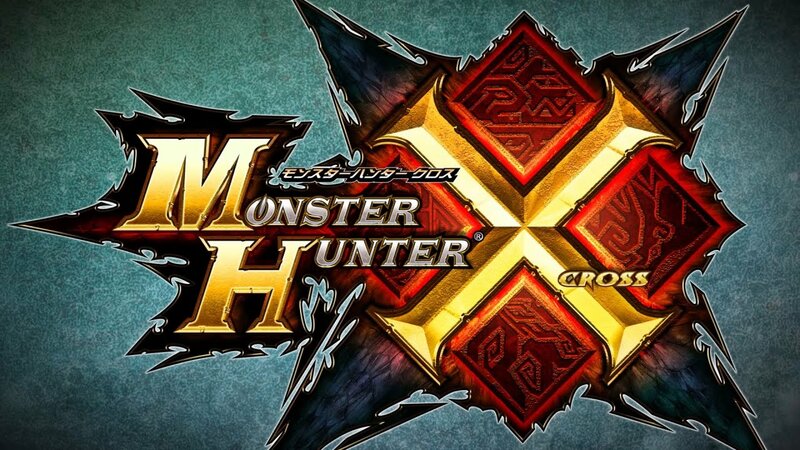 In fact, the "X" in Monster Hunter X is pronounced "cross". Several features from past games such as underwater combat, frenzied monsters, and guild quests won't make it into the new game, but series producer Ryozo Tsjimoto said that there would be plenty of unique things to emphasize this titles individuality. While a North American release date has not been set, Monster Hunter X will release in Japan on November 28, 2015.